Market Reusable Coffee Cup - Adelaide Central Market: The City of Adelaide's premier food destination. Over 70 traders under one roof. Start your day the right way and grab yourself a coffee in a reusable cup. 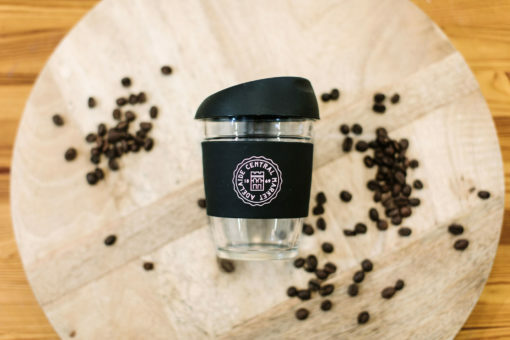 We’ve designed these cups to keep your hot drinks hot, and your cool drinks cold! Good for you, good for the planet!